Looks as if #MayweatherMcGregor will indeed happen, yay (nah, not really). 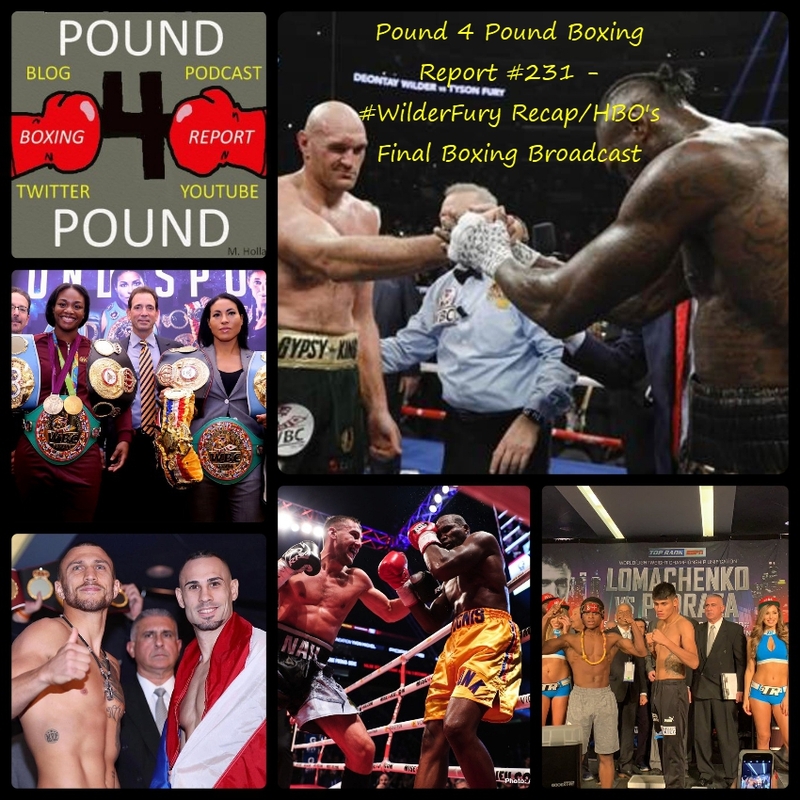 Given we were off last week we go back a couple of weeks and breakdown Adonis Stevenson’s two round blowout win over Andrzej Fonfara. We also discuss why “Superman” Stevenson is such a polarizing figure among fight fans? Eleider Alvarez’s decision win over Jean Pascal. Ceclia Breakhus vs. Erica Farias Welterweight showdown. Thoughts on Canelo – GGG landing in Las Vegas? What defines greatness in boxing?